This chapter considers the role of international law in sovereign financing, a legal area currently underdeveloped. 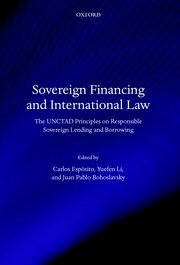 It briefly presents the content and implications of the Principles [the UNCTAD principles for responsible sovereign lending and borrowing] and analyses whether and to what extent international law supports them. The Principles are embodied in a itself so called soft law instrument. However, a few principles are backed by international treaties and customary international law, and some others could even be considered as general principles of international law. 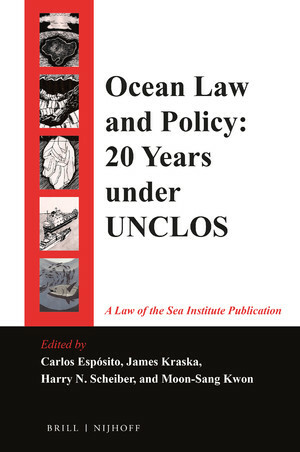 This chapter argues that the legal character of the Principles is not determined by its soft law shell and will mainly depend on two variables: (a) the extent to which each principle is supported by hard rules of international law, including general principles of international law, and; (b) their intrinsic value to persuade stakeholders that they are necessary in international sovereign financing to overcome global problems. The fact that the Principles are well-rooted and broadly tested in domestic laws influences these two variables. 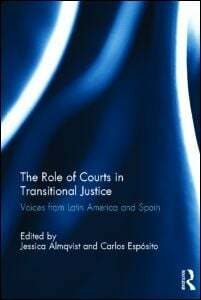 El texto estará disponible gratuitamente en SSRN hasta que se distribuya el libro dentro de un par de meses. Esperamos también que pronto haya una versión española del capítulo y del libro.